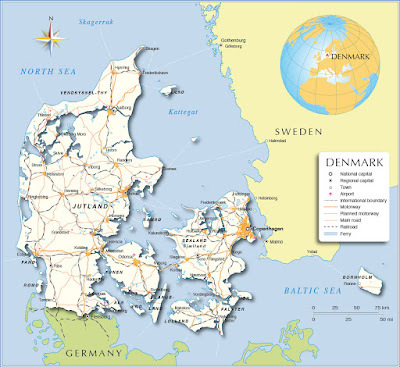 At a recent Democrat presidential debate, Vermont Senator Bernie Sanders said we “should look to countries like Denmark…and learn from what they have accomplished for their working people.” The good senator should either rephrase his statement, or look more closely at the data. Democratic-socialism may work in some places in Europe, but was never intended, nor can it work, in the United States of America. Barry is feinting with one hand while undermining our Country with the other. I did not realize the treachery with which he is treating Russia and China. I'm amazed he didn't invite Grand Fenwick to dinner with the Danes.